Kitchen renovations can be tricky work but not for Desire Kitchens. Learn more about our kitchen renovations process in Richmond and attention to details online. We'd love to help! 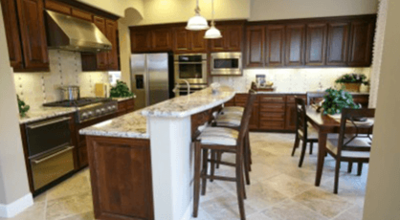 Our team offers everything you could possibly need for creating the custom kitchen of your dreams—without spending a large sum of money or dealing with the hassle and cost of hiring multiple contractors. Visit us today or call us on 1300 607 844 to discuss your custom requirement. Your dream kitchen is just a few clicks away!